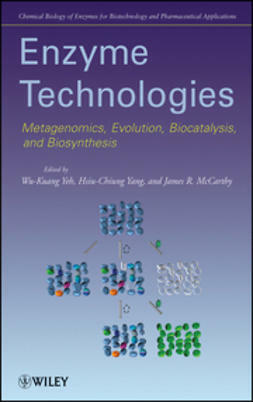 Enzyme catalysis is a topic of fundamental importance in organic, bio-organic and medicinal chemistry. 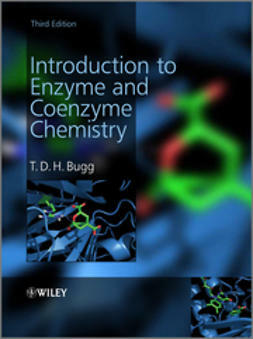 This new edition of a very popular textbook provides a concise introduction to the underlying principles and mechanisms of enzyme and coenzyme action from a chemical perspective. 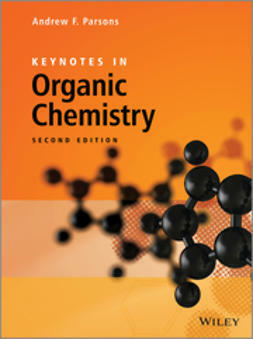 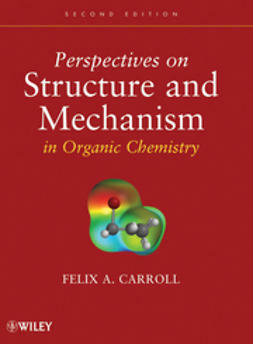 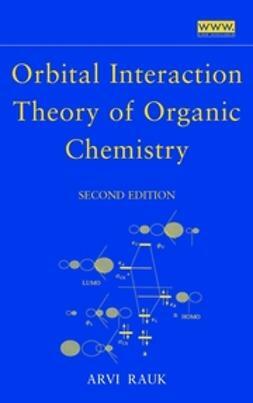 Whilst retaining the overall structure of the first edition – preliminary chapters describe the basic principles of enzyme structure and catalysis moving through to detailed discussions of the major classes of enzyme processes in the later chapters – the book has been thoroughly updated to include information on the most recent advances in our understanding of enzyme action. 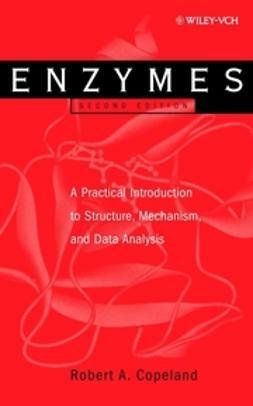 A major feature of the second edition is the inclusion of two-colour figures of the active sites of enzymes discussed in the text, in order to illustrate the interplay between enzyme structure and function. 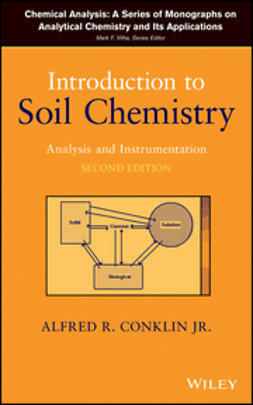 Problems, with outline answers, at the end of each chapter give the student the chance to the check their understanding of the material. 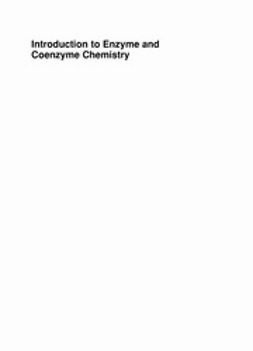 As a concise but comprehensive account, Introduction to Enzyme and Coenzyme Chemistry will continue to prove invaluable to both undergraduate and postgraduate students of organic, bio-organic and medicinal chemistry. 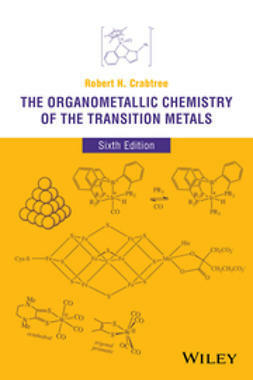 Tim Bugg is professor of biological chemistry in the Department of Chemistry, University of Warwick, UK.